High energy, yet smooth arrangment of Carol of the Bells Christmas favorite. 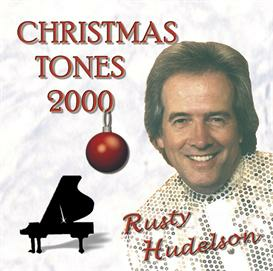 Holiday music piano instrumental. 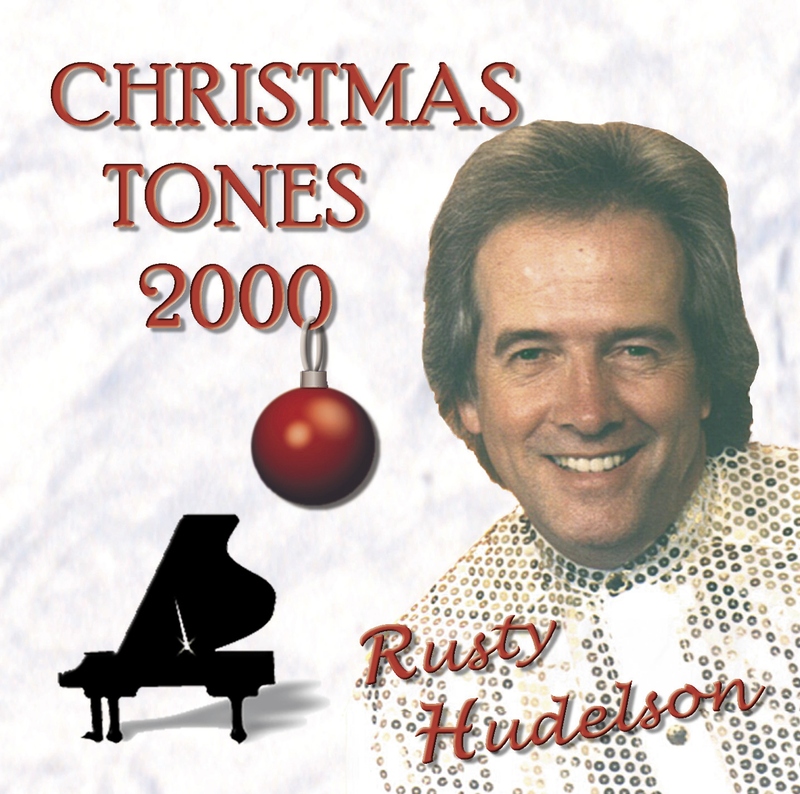 Rusty Hudelson jazz piano instrumental arrangment.